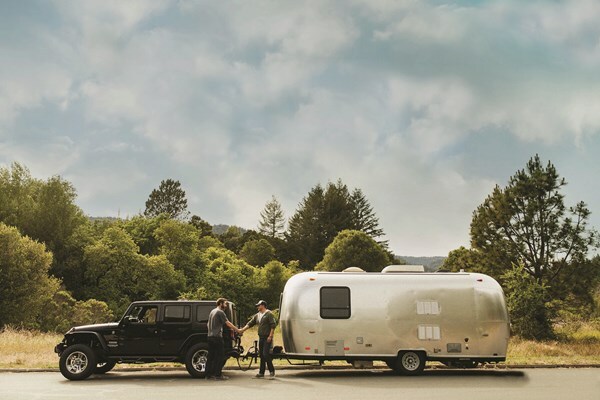 RCamper trailers and other RVs have joined the sharing economy in a fiercely competitive new sector of the market, which is creating a plethora of opportunities for those prepared to go along for the ride. While soft launches for most players in this space took place some three years ago, it’s only now traction is happening, and if the stats are anything to go by, it’s showing no signs of slowing. 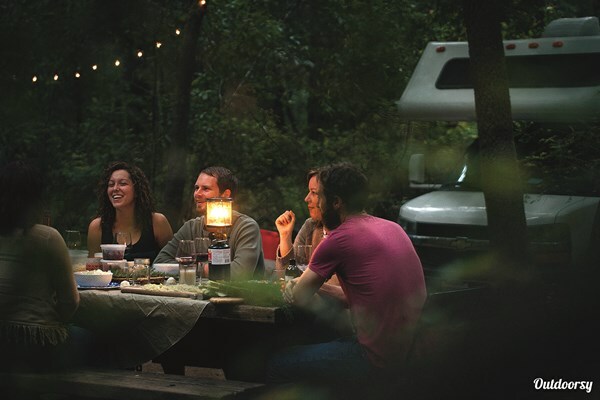 One of the first on the scene in Australia was Camplify, who officially launched in August 2015. 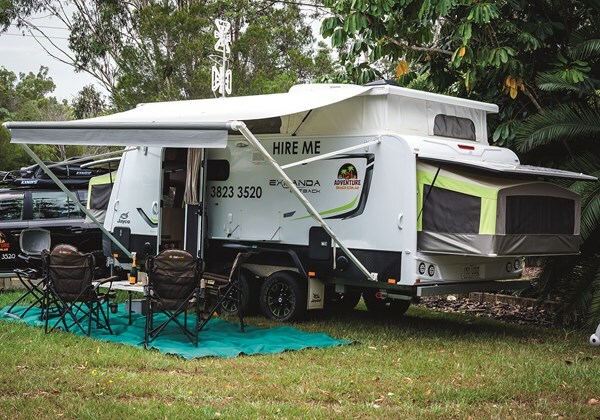 CEO and founder Justin Hales says he and his wife were looking to hire an RV and couldn’t find anything near their suburb, but noted there were plenty of caravans sitting in driveways. 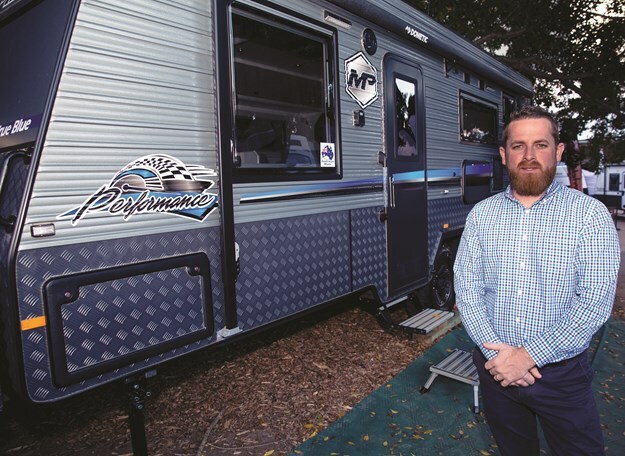 As a mining logistics software provider, building mining software, Hales decided to build his own website to offer RV owners the opportunity to rent them out, and within four weeks he had pitched to a jump start programme, and was on his way. The business has since partnered with Apollo, which owns 25 per cent. Hales says families are big part of the market, so school holidays are always booked out. He says those listing vary from young people who have converted vans into campers, to people with large family caravans. Hales says there have also been plenty of entrepreneurial spin-offs. He says people are listing because it’s easy, and while Camplify charges commission, they also handle all payments and provide insurance. Tourism Holdings Limited’s scheme Mighway launched in New Zealand about the same time as Camplify launched in Australia. CEO Dave Simmons says it was created through the growing success of THL’s commercial business, where during peak seasons the commercial fleet would sell out. 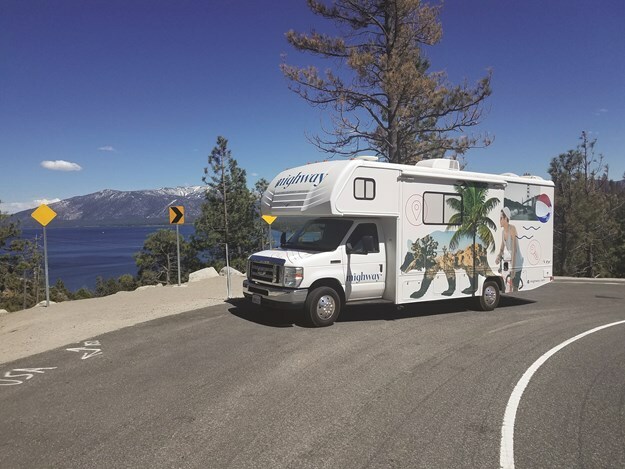 He says while initially focused on New Zealand where they now have more than 800 motorhomes, they are also in the United States, from Alaska to Florida, and have plans to launch in Australia in the next 12 months. 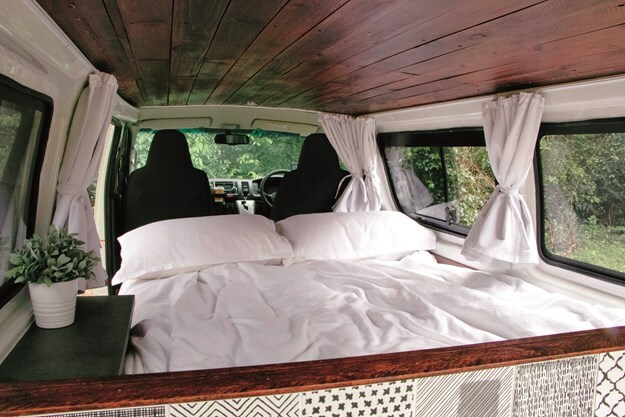 He says the average engaged owner in New Zealand is earning about $15K a year for a fourth to six berth which is less than 10 years old. Simmons says people are now buying specifically to list their vehicles. He says there are other business spin-offs too. He says the biggest fear in the Chinese market is to drive, and so they have a driver alongside them for the first couple of days while they become familiar, and then the driver drops out half way when they are happy to proceed on their own. 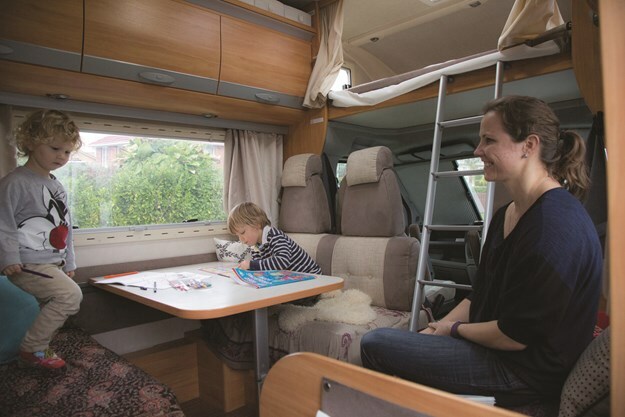 While motorhomes are the key market for Mighway, Caravans are where it’s at for MyCaravan which launched in late 2014. Sales manager Richard Duncan says when it first started there were 80 listings in Australia, and they now have about 300. 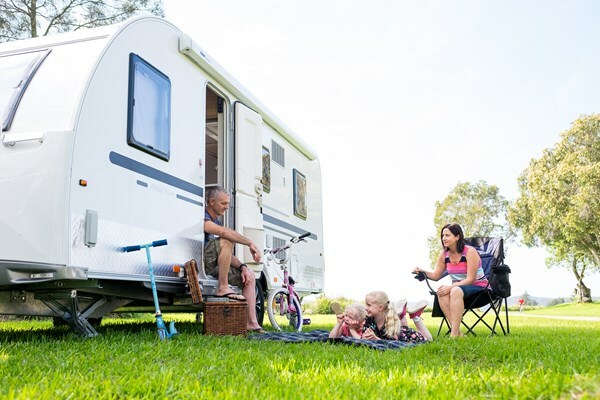 Duncan says it has an offer called ‘no-tow’, which is proving popular as a lot of people don’t have the right vehicle to tow a caravan. He says it also has a platform so all renters go through an identification check and it matches drivers’ licences back to a database, “there are a lot of security measures put in place so owners are aware who has their vehicle”. Duncan says the use of hired RVs is diverse too. Another player in this space, SHAREaCAMPER, set about getting three countries at the same time, and now has 600 listings in German, 400 in New Zealand and 350 in Australia. CEO Phillip Dunn says it too has seen micro-businesses created off the back of its platform. 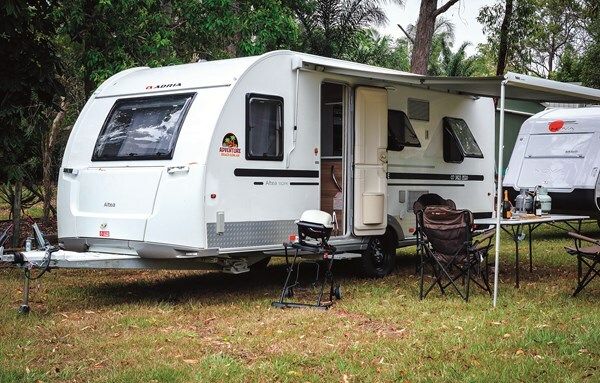 “We’ve got mum and dad owners who are going, actually I can run multiple vehicles and some are even wanting to offer land where they can get people off the beaten track. 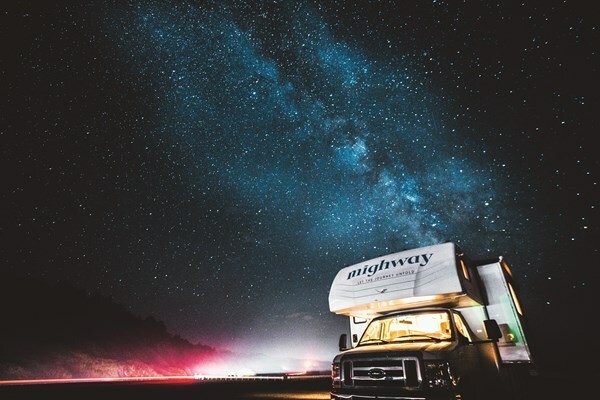 The newest player to Australia, who is promising to be a major disruptor is Texas headquartered, Outdoorsy, which claims to be the world’s fastest-growing on-demand motorhome and caravan marketplace. Just weeks ago, it announced its expansion to the Asia-Pacific region following a launch in Canada late last year. 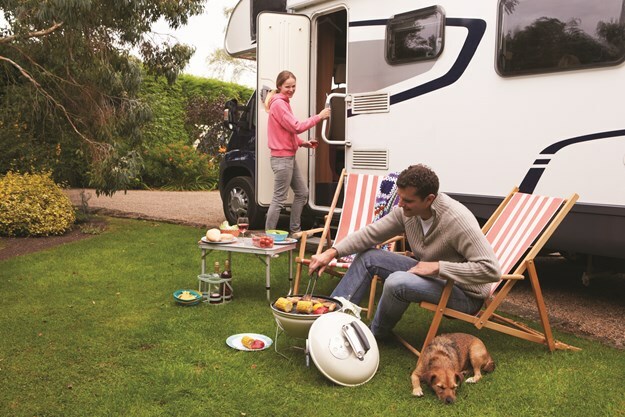 It says it holds the largest bookable inventory of motorhomes and caravans worldwide with 25,000 listings on its site, growing by what it says is about 3,000 a month globally. In Australia and New Zealand it has 5,000 listings. It’s the seventh business for CEO Jeff Cavins who has a background launching highly successful tech companies. He says its differentiation factors are around its insurance partnerships and inspections, where owners have to prove their vehicles are inspected. Cavins says it also has a software product for people who own more than five or six vehicles, “so if you use Airbnb you know using a consumer face is easy if you have one house, but if you own buildings that’s not appropriate, it doesn’t have the reporting tools and features to run a proper business and no one had anything like that, so we built this and are able to start getting professional rental agencies and tour operators to come on our platform”. Cavins says its other key differentiation factor is that it includes add-ons. Cavins says it’s now looking at other international markets, earmarking Germany, France, Italy and the UK. 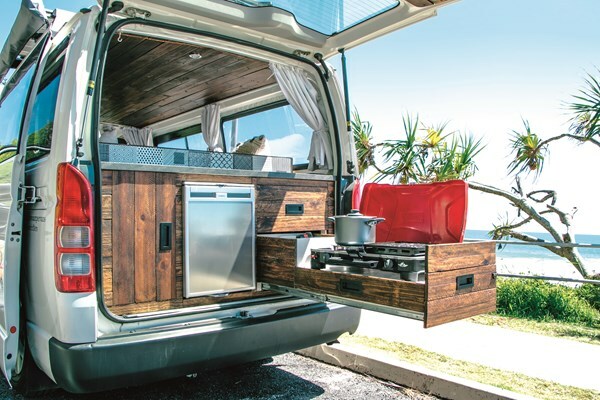 He says owners will get more in tune with the traveller and, “it’s about tailoring it and we’ll nail that down and it’ll become more unique”. Hales from Camplify says it’s also looking at other options overseas. 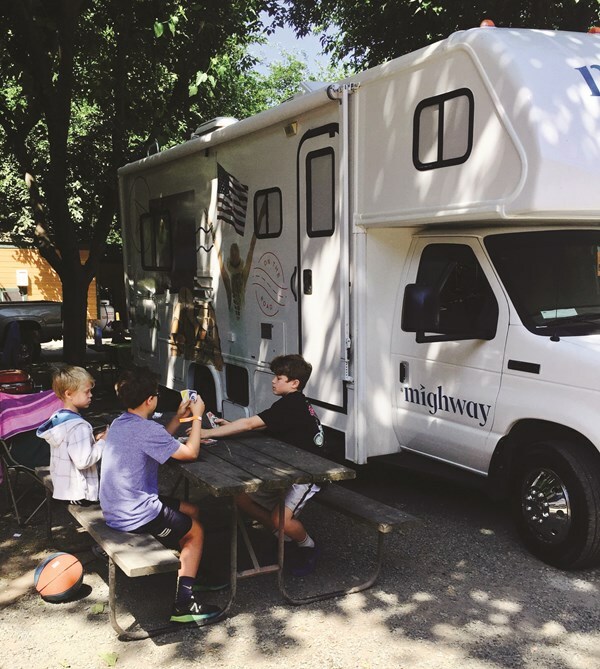 But he says despite what will be huge growth in the RV sharing economy, he doesn’t see the need for consolidation. Simmons from Mighway disagrees. He says there will have to be consolidation in the marketplace going forward.